WINTERSPORTS – A professional ski guide has been named director of the Wallowa Avalanche Center, replacing a director who was killed in an avalanche last spring. Victor McNeil fills the vacancy left by the death of Kip Rand, who died in an avalanche last March while backcountry skiing near Chief Joseph Mountain in the Eagle Cap Wilderness, the Associated Press reports. The nonprofit center provides regular updates and observations on avalanche conditions in the Wallowa, Elkhorn and Blue mountains. Weekly reports are posted to the center’s website, and volunteers host educational clinics on how to identify avalanche terrain. Deputy director Julian Pridmore-Brown said McNeil has broad outdoor experience and knowledge of the local mountains, which make him an excellent fit for the position. As director, McNeil will oversee a team of observers whose job is to monitor avalanche conditions. The center also maintains three weather stations, at Salt Creek Summit and Mount Howard in the Wallowa Mountains, and at Anthony Lakes in the Elkhorns. Oregon has relatively few avalanche fatalities, but those that occur tend to happen in the northeast part of the state. 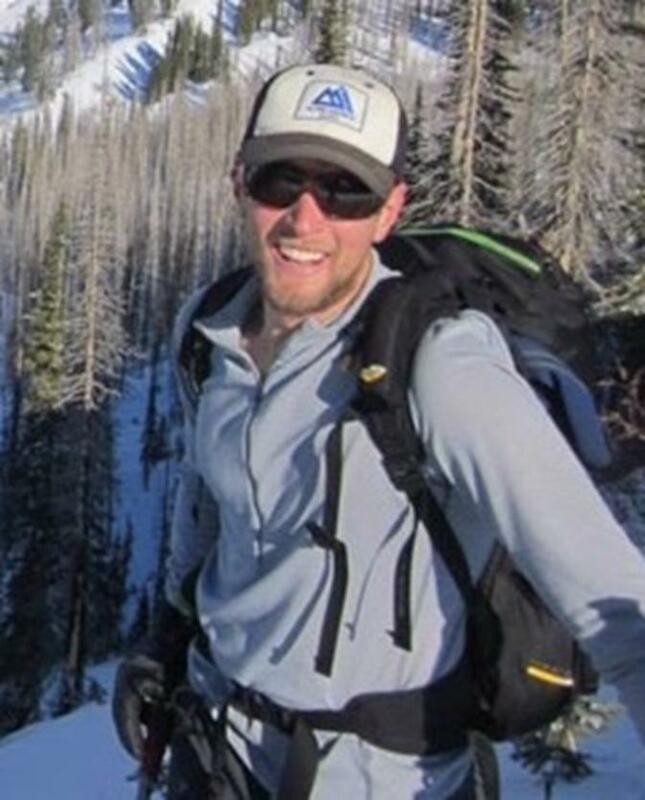 Rand, an experienced backcountry skier, guide and observer, was killed after being swept down 1,200 feet. It was the fourth backcountry skiing fatality in the Wallowa Mountains since 2009. McNeil has spent past seasons as an observer for the avalanche center while guiding backcountry trips for Wallowa Alpine Huts, which rents camps and offers guides for backcountry skiers in the Eagle Cap Wilderness. Connelly Brown, owner and operator of the Enterprise-based business, said several of his employees double as observers for the avalanche center. Conditions are already excellent for backcountry skiers in the Wallowas, Brown said. A series of storms battered the mountains, dumping up to 3 feet of snow at the cabins and 5 feet in basins.